HYVIDO hybrid barley varieties were demonstrated in variety trials, including newly recommended Belfry and Bazooka and candidate Sunningdale. HYVIDO has proven to be an effective cultural management tool for black-grass: its vigorous spring growth smothers black-grass, whilst its large root mass outcompetes for nutrients underground, and its large flag leaves shadow the weed and build yield. 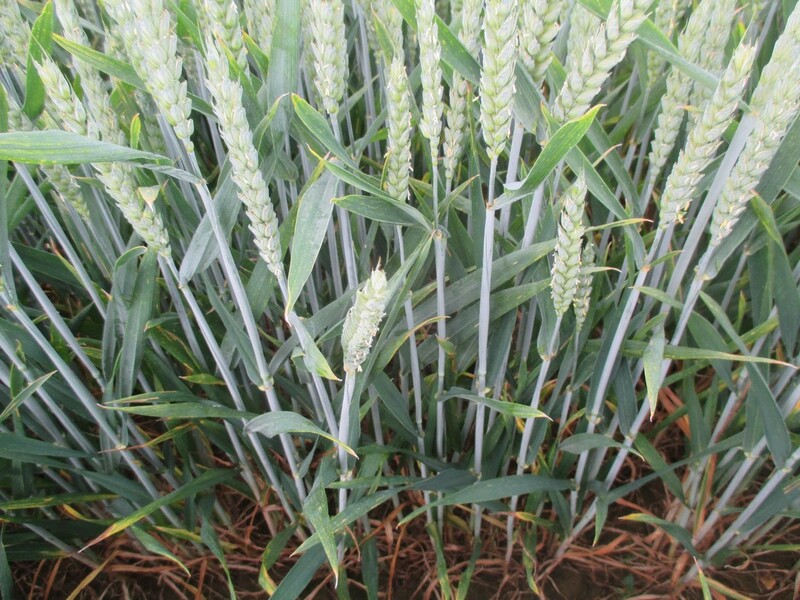 Graham, the newly recommended Group 4 winter wheat, was also shining in the variety screen. 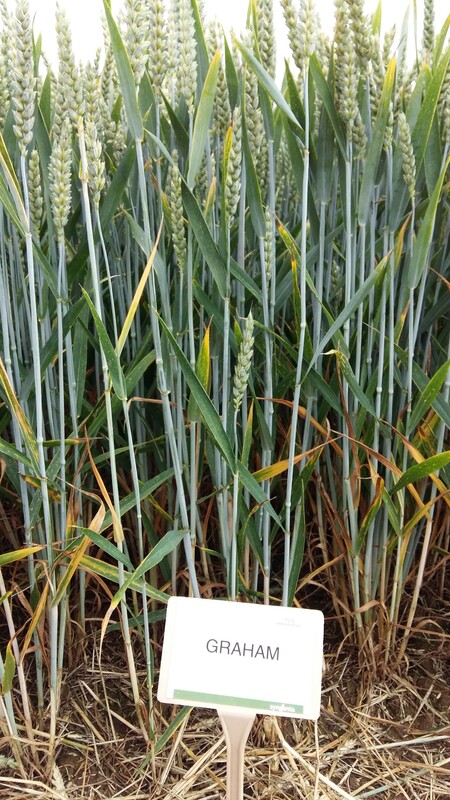 With resistance ratings of 7 and 8 for Septoria and yellow rust respectively, even the untreated plots were looking green and full of potential. 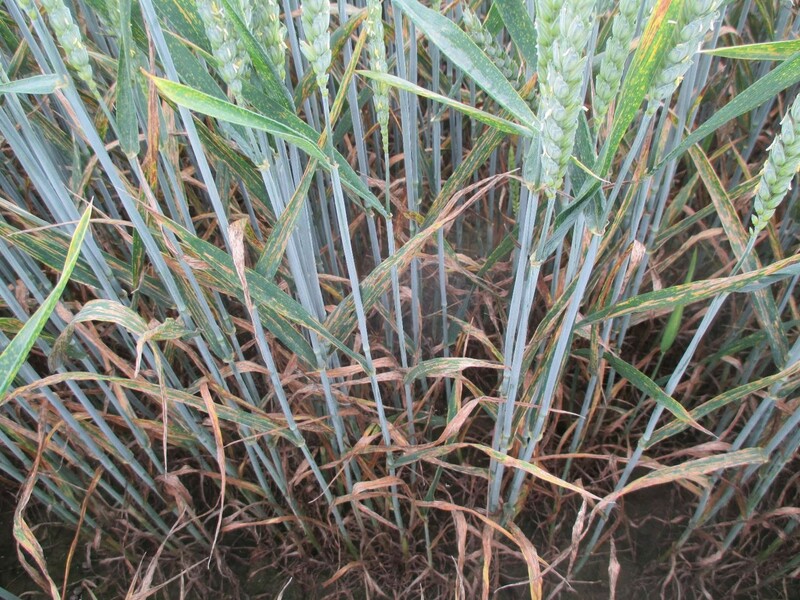 Disease pressure at the site is currently relatively low, with Septoria being held by most chemistry and yellow rust has dried out. However, fungicide trials have demonstrated clear benefits of using a robust product, such as CHEROKEE at T0, and an IZM fungicide in mixture with chlorothalonil to combine different modes of action T1 (KEYSTONE and BRAVO).